The NRM Science Conference 2016 will be held on 13–15 April at The University of Adelaide. It will showcase the natural resource management science underpinning environmental decision making, policy and management in South Australia over three days. Presenters include university and government scientists and the event is open to all. The Conference is organised by the S.A. Department of Water, Environment and Natural Resources and the S.A. NRM Research & Innovation Network. Highlight that the majority of our NRM science projects are undertaken in partnership with multiple S.A. government agencies and research organisation. 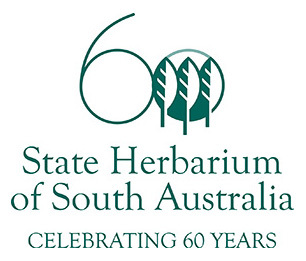 The State Herbarium of South Australia is organising a special symposium Botany 2016—past, present and future, celebrating the Herbarium’s 60th anniversary in 2015. Over 20 invited speakers will present talks on plant life in South Australia, new botanical research and the history of botany in the State. Everyone is welcome to attend the NRM Conference. Registration to the event is free. Please visit this web-site to register. This entry was posted in News on 9 March, 2016 by Jürgen.